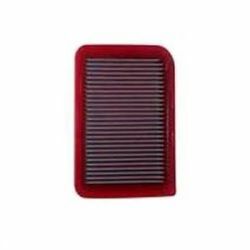 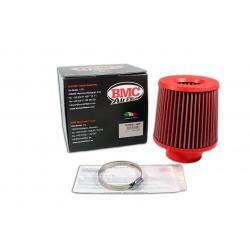 BMC Air Filters are one of the most renowned performance brands in the motorcycle and automotive air filtration industries. 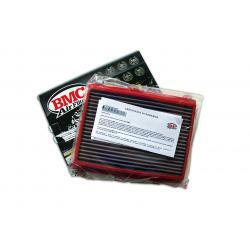 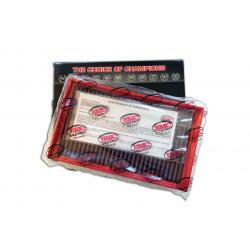 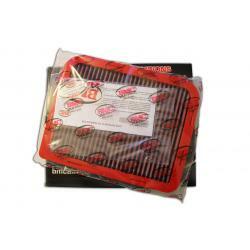 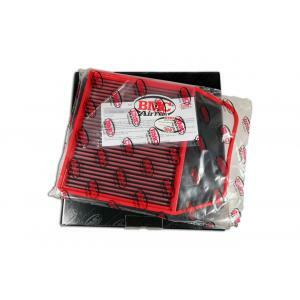 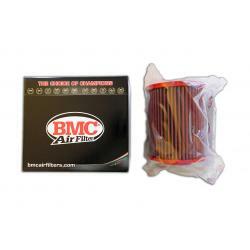 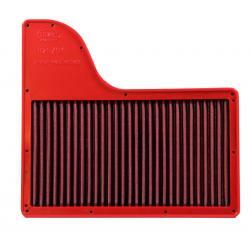 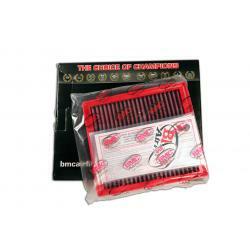 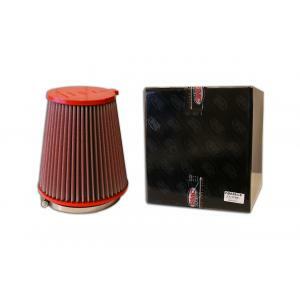 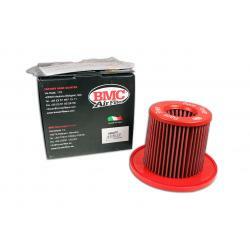 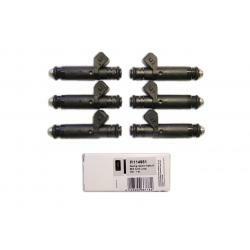 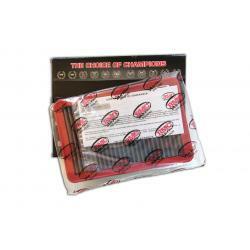 BMC Air Filters produce the world’s best quality performance air filters for racing, street and drag strip use. 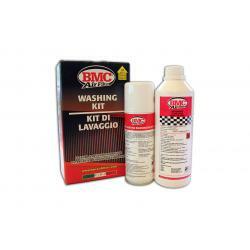 Based in Bologna, Italy, BMC has branches in Germany, China and India, along with over 94 distributors all over the world.